Red Dead Redemption publisher Take-Two Interactive has new IP’s, and offerings from established game franchises in the works. According the publisher, their development teams are working on numerous unannounced projects. At least one of these new projects is to be released in 2016. Take-Two Interactive President Karl Slatoff, revealed this during the company’s earnings conference call for the 2nd quarter of fiscal year 2016. The company is of course known for publishing titles from developer 2K and Rockstar Games, the latter being responsible for the 2010 hit title ‘Red Dead Redemption’. Sadly, no further details regarding work on the new IP’s and established franchises, were revealed. Take-Two’s Chief Executive Officer Strauss Zelnick did add that at least one of the unannounced projects is scheduled for a release in 2016. Apart from entirely new titles, a sequel to Red Dead Redemption or a remaster of the original, are high on my list. Rumours for Red Dead Redemption 2 erupted earlier this year, when a Reddit user, who stated to be an alleged former Rockstar employee, leaked information regarding a Red Dead sequel. The Reddit user claimed that the new iteration in the Red Dead Redemption franchise, will be called Red Dead Redemption 2: Legends of the West, and it will be a prequel to Red Dead Redemption. It will be coming to current-gen consoles, with a PC release to follow one month after the console release. Back in 2014, a user on Neogaf claimed to have to spoken to an insider at Rockstar, who confirmed that the developer is working on a Red Dead Redemption sequel for the PS4 and Xbox One. 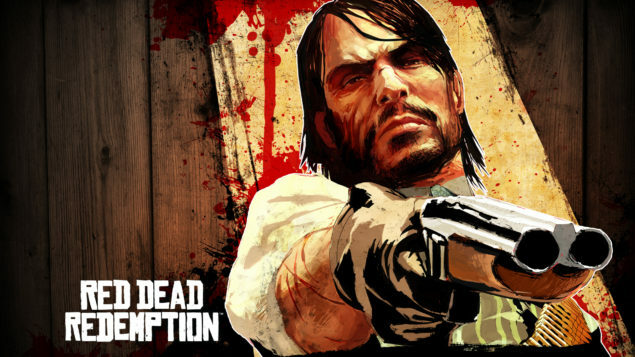 Neither Take-Two Interactive, nor Rockstar has officially confirmed a sequel to the hit game. I keep hoping though.